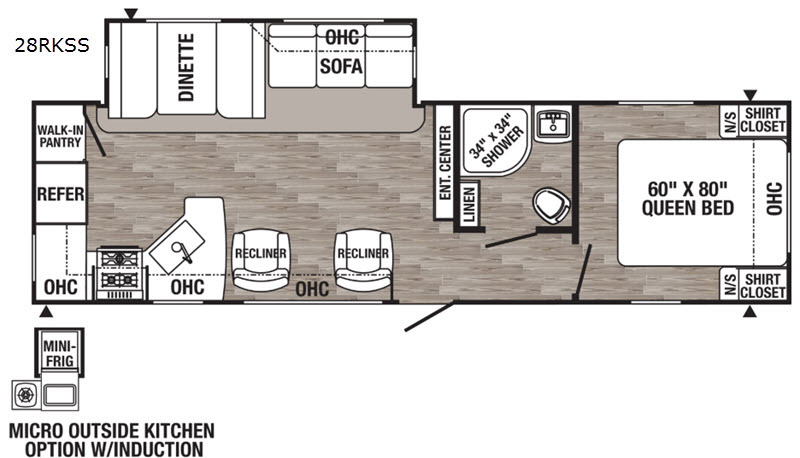 The cook in your family will love the rear kitchen in this Puma from the extra counter space, the walk-in pantry, and all the appliances to being able to make a holiday meal, this is the perfect layout! 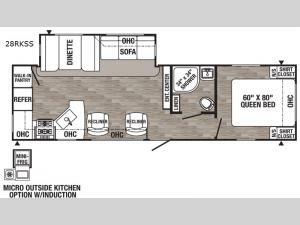 You might even decide to add the optional micro outside kitchen to change things up. 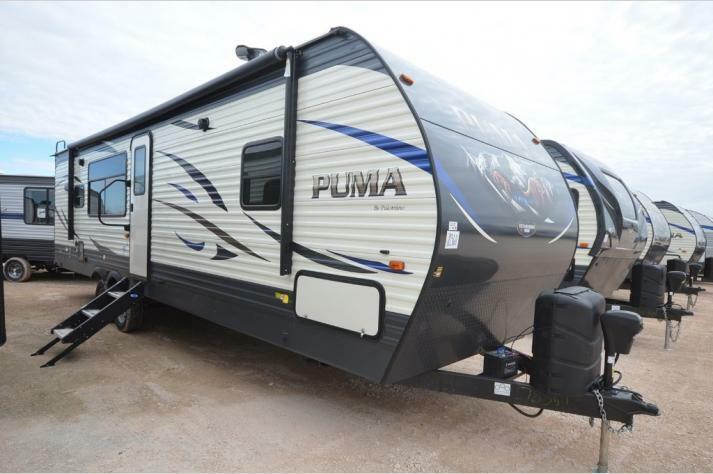 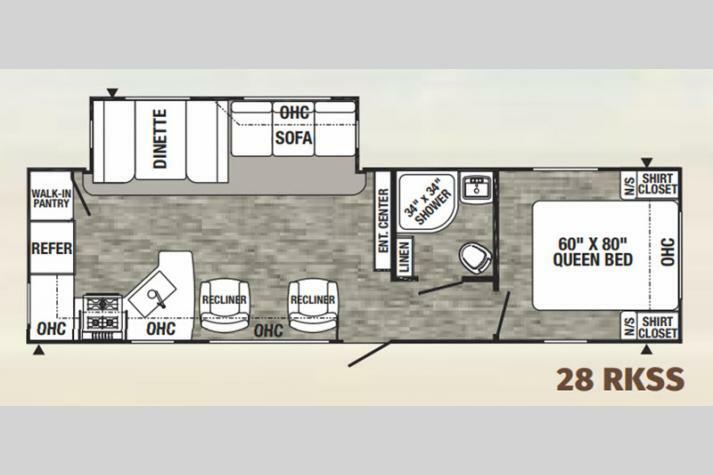 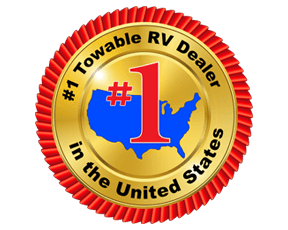 The two recliners and furniture within the slide make a great area to visit with other RVers when you aren't enjoying the shade from the power awning outdoors. 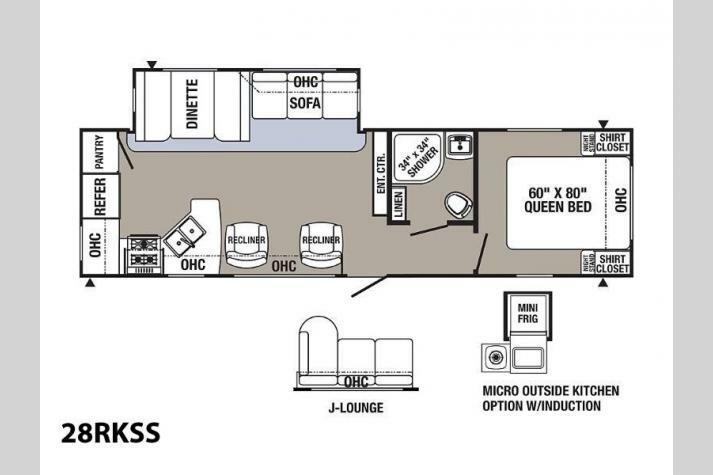 The bedroom will not disappoint neither with a queen bed, and plenty of storage.